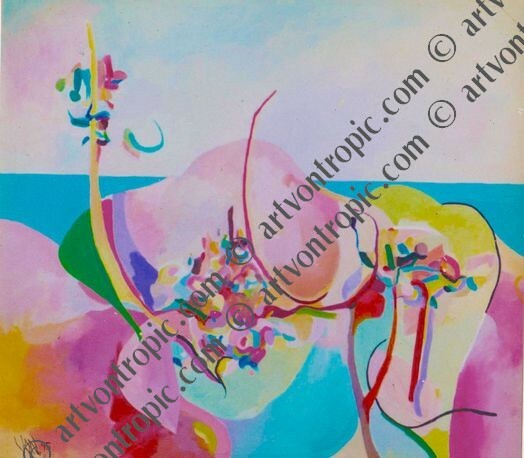 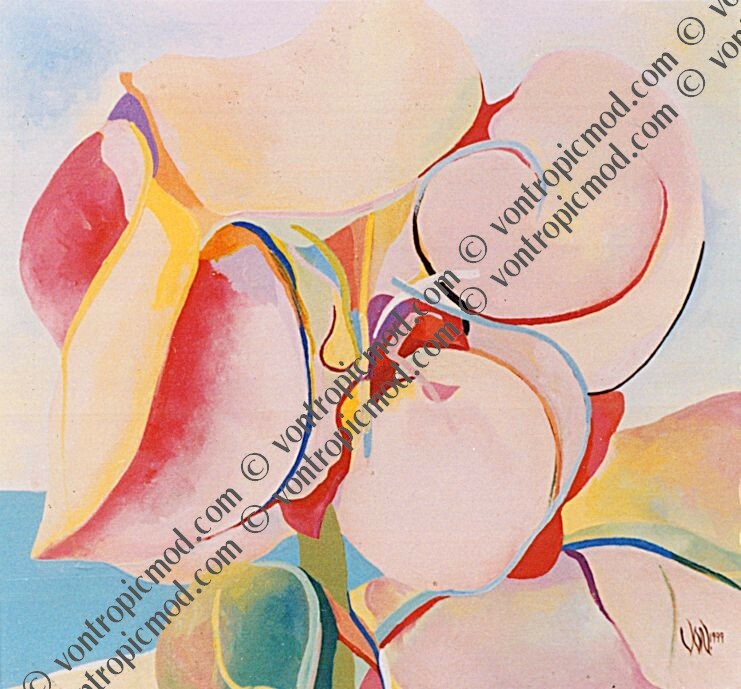 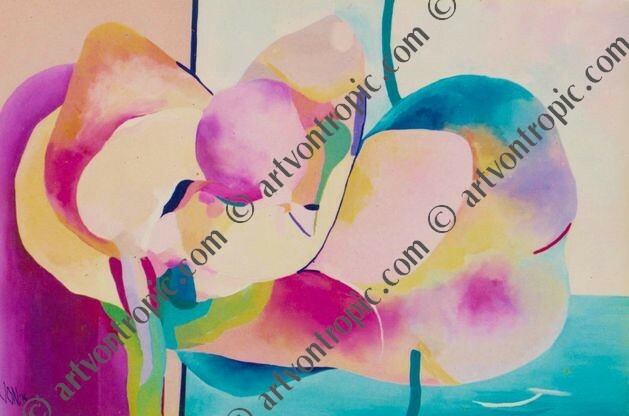 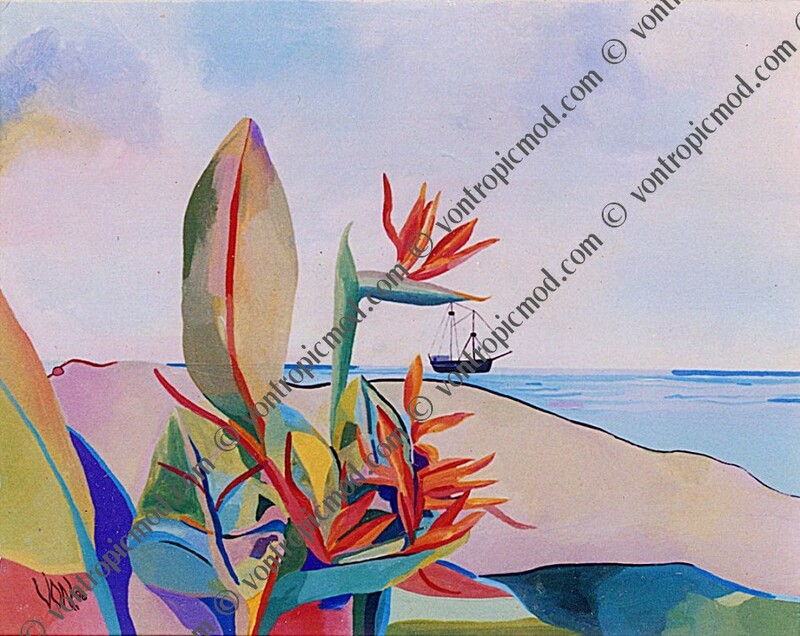 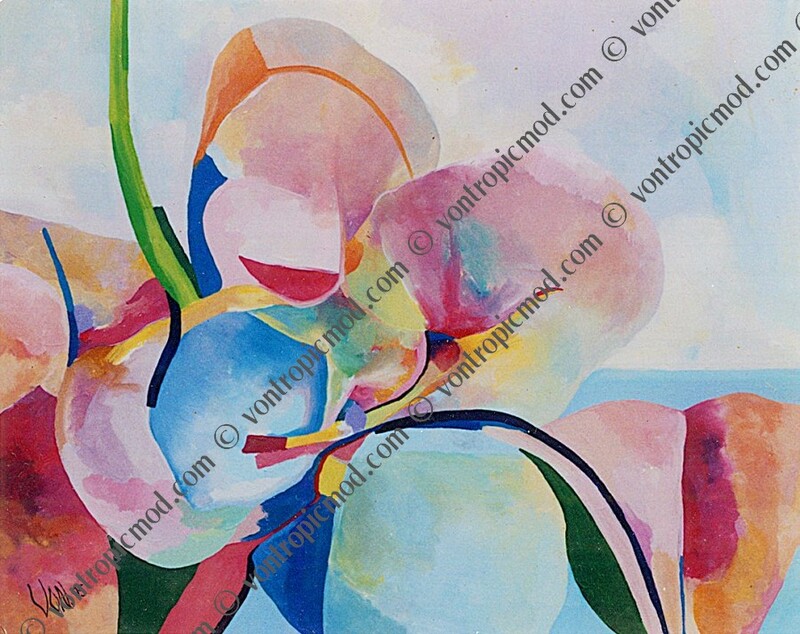 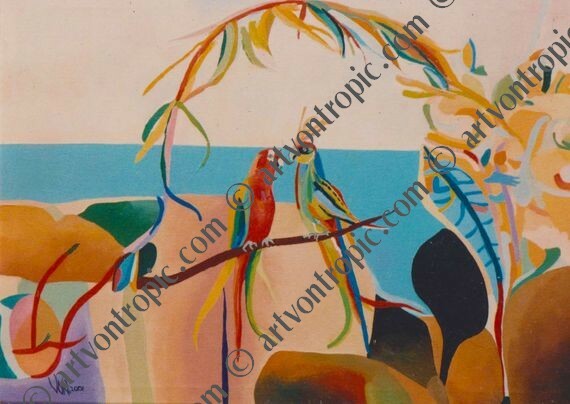 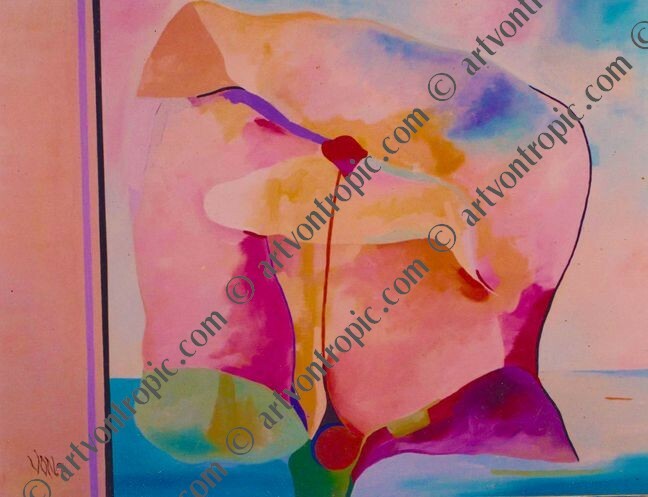 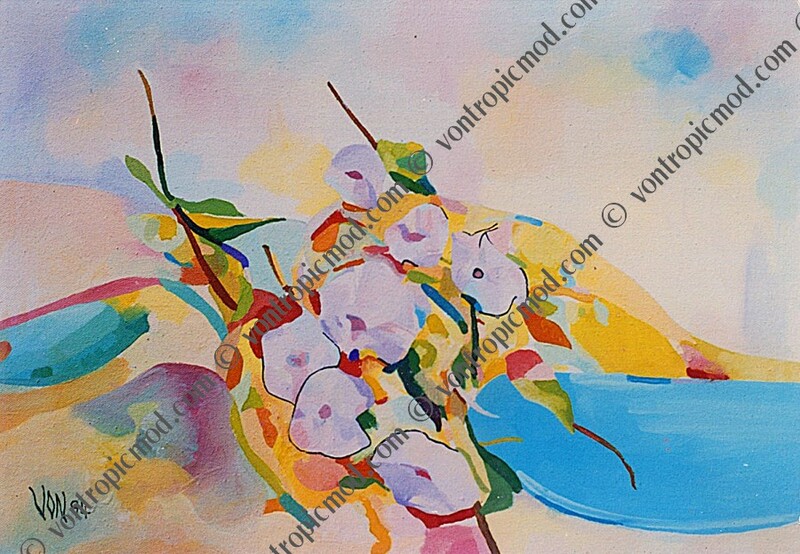 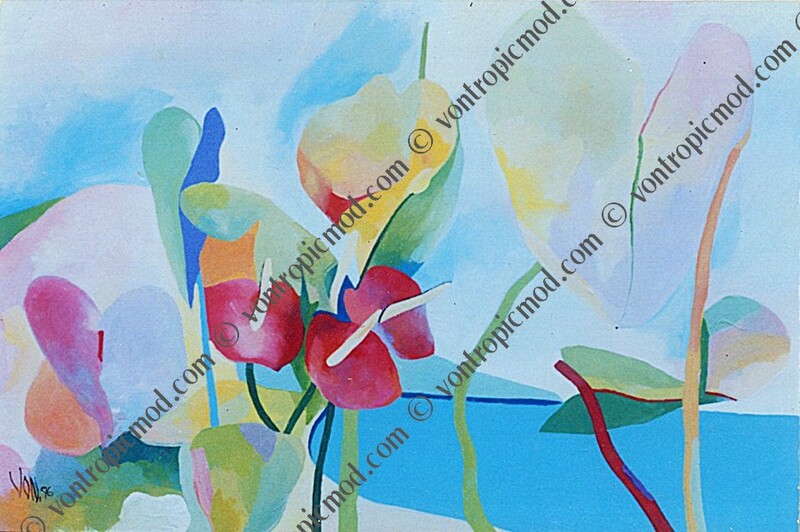 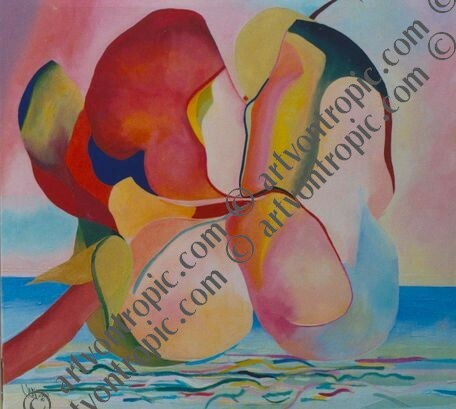 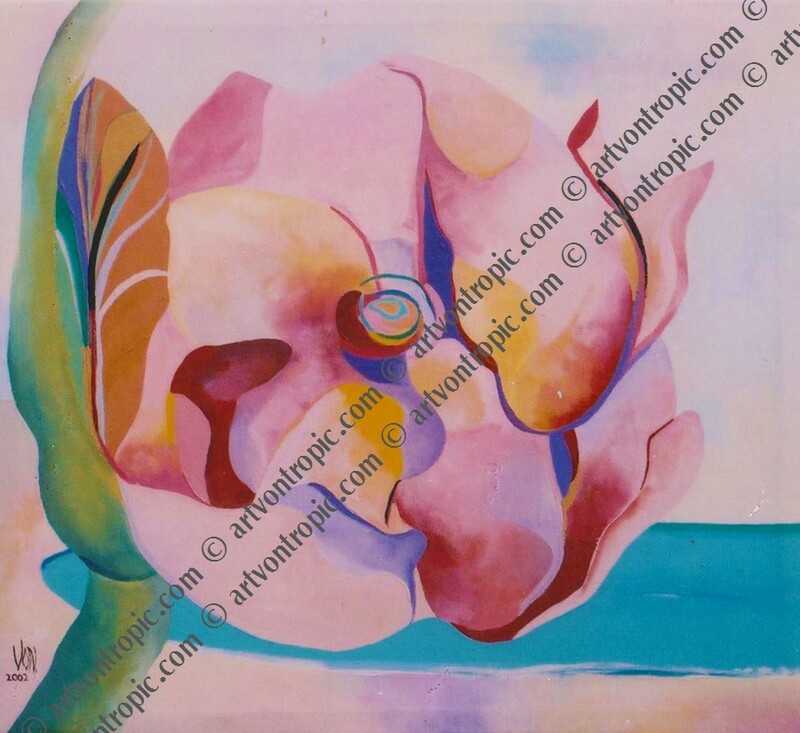 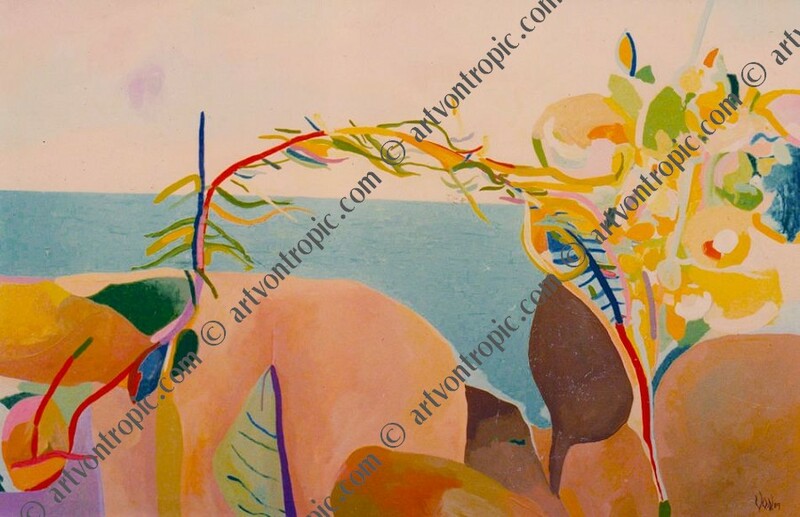 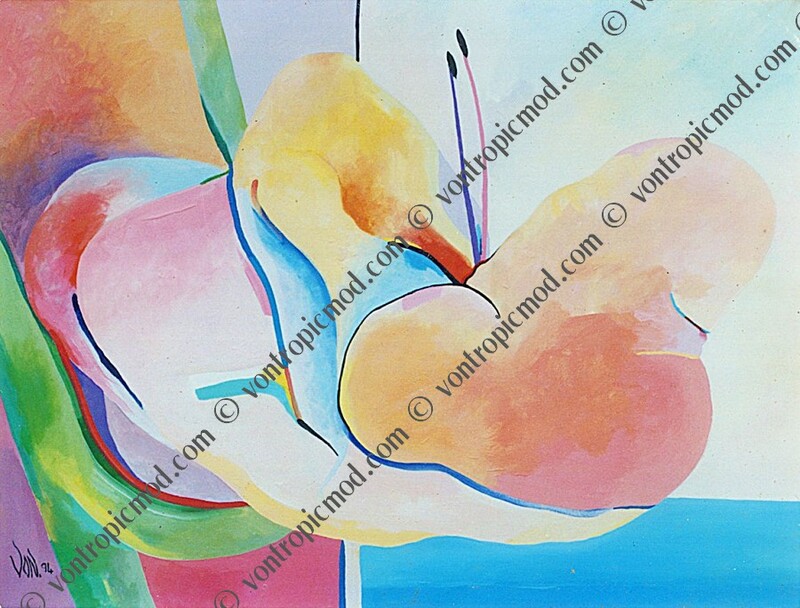 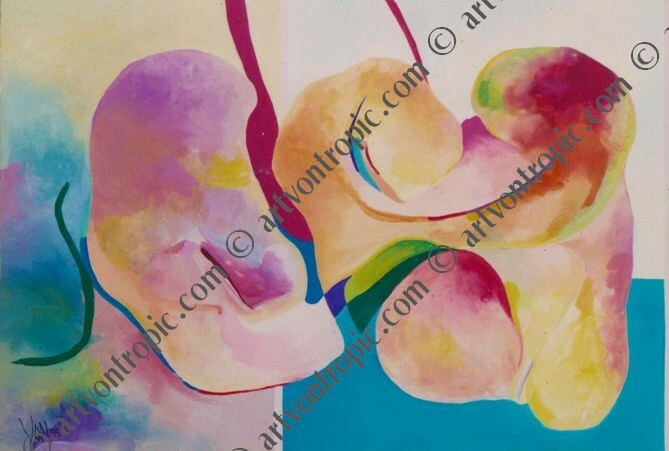 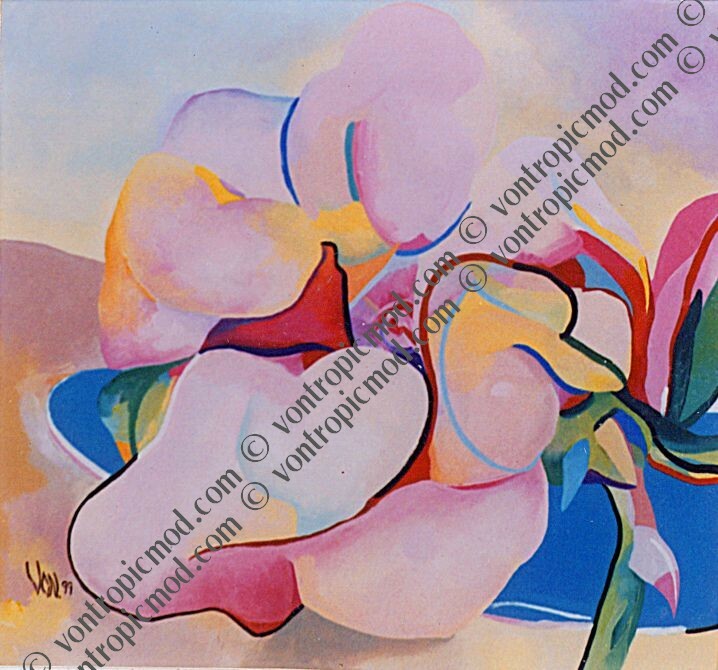 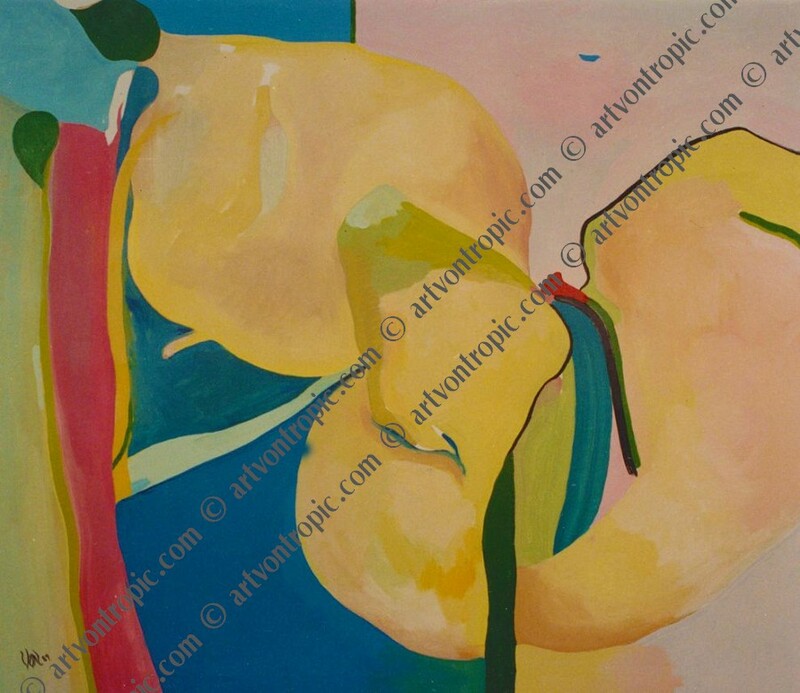 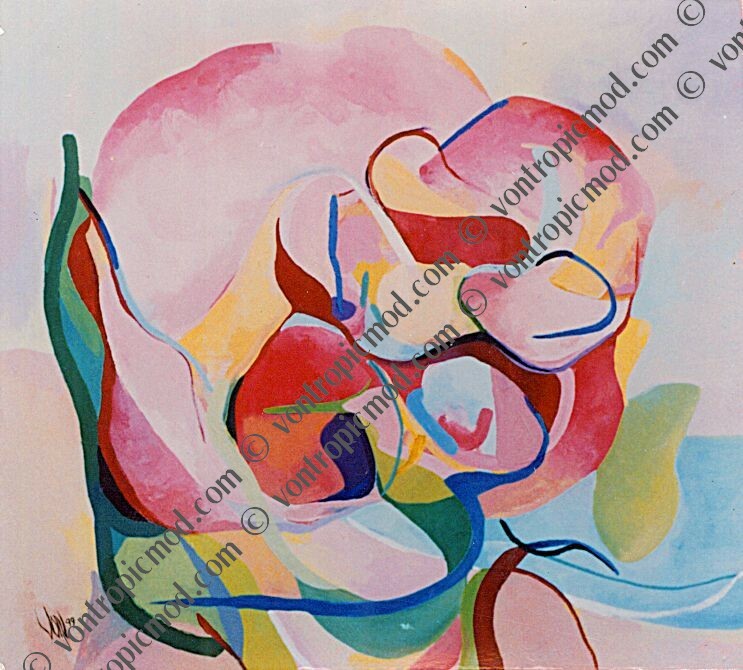 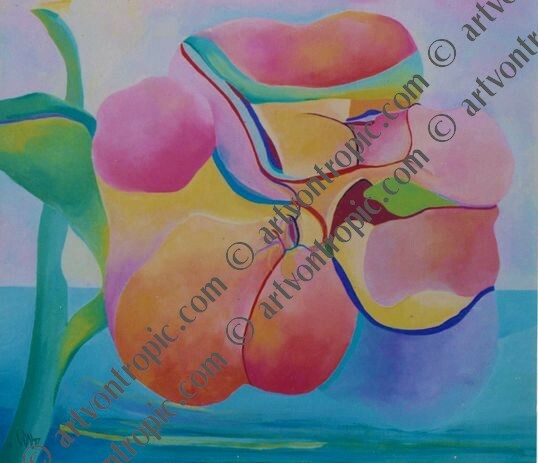 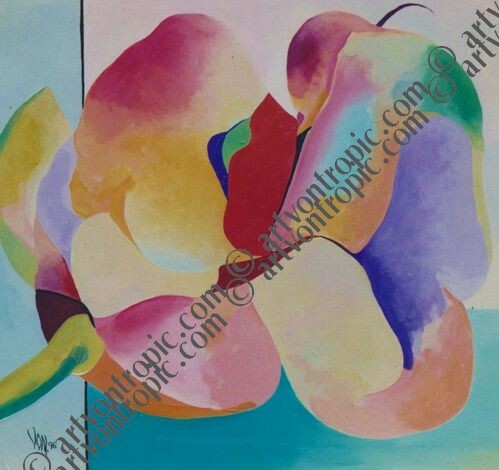 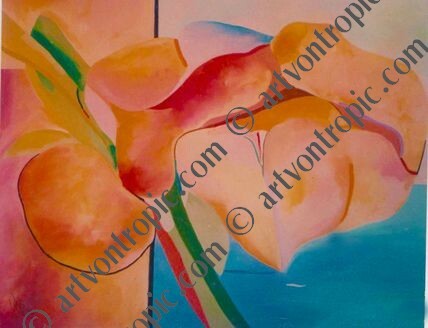 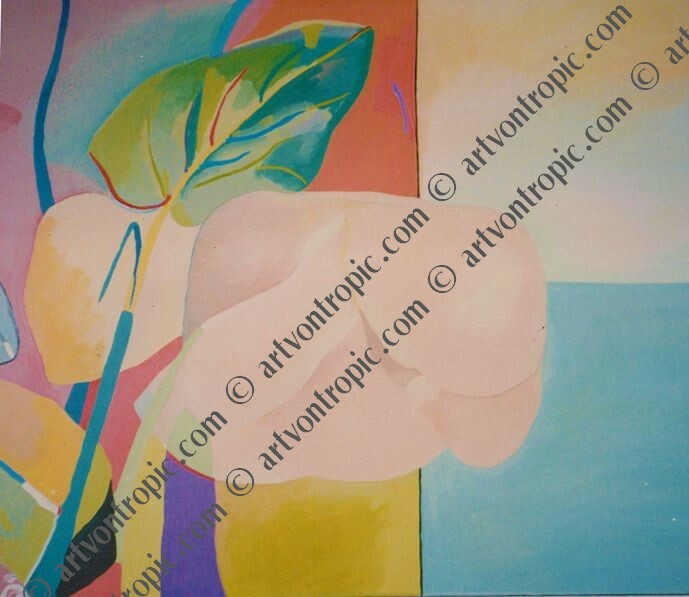 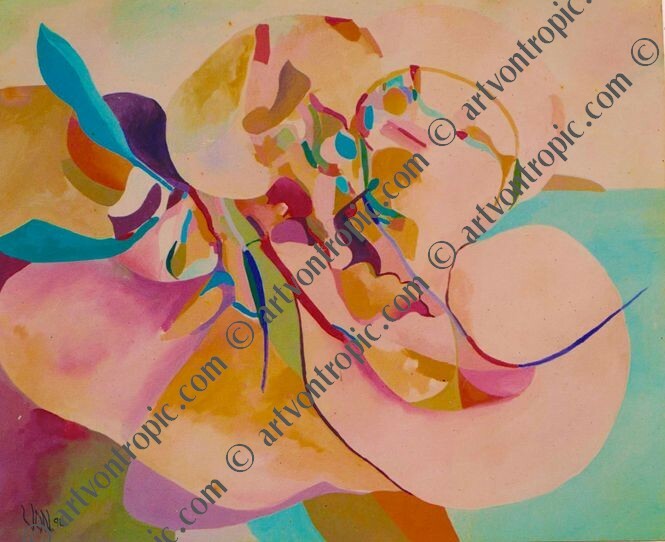 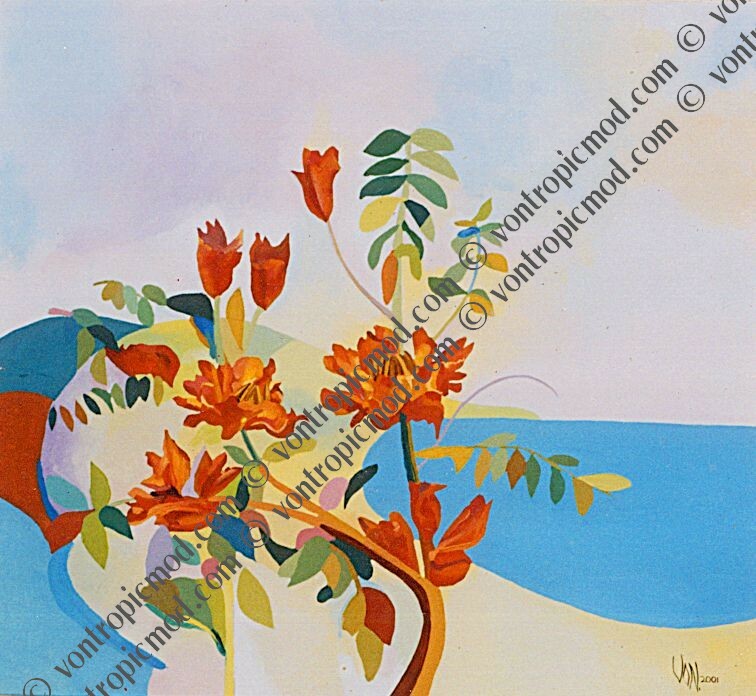 Tropical Modern Art from Jamaica, paintings and modern art prints by Richard Von White. 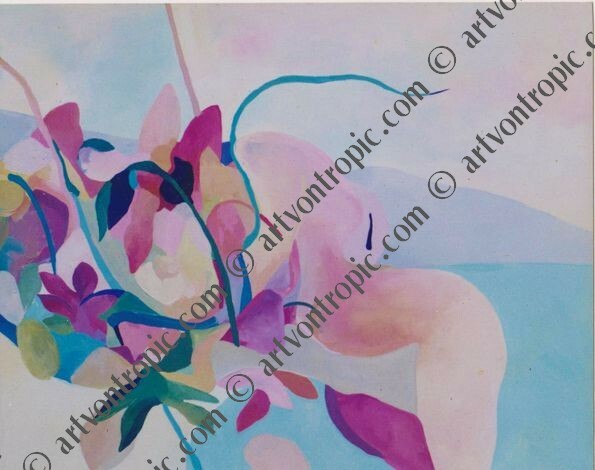 The images associated are under copyright. 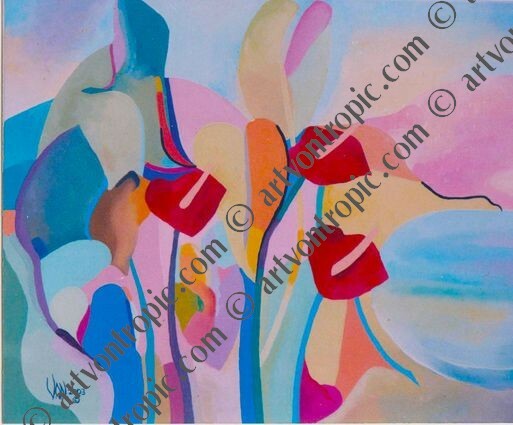 If you would like to purchase or download please visit the Online Shop.